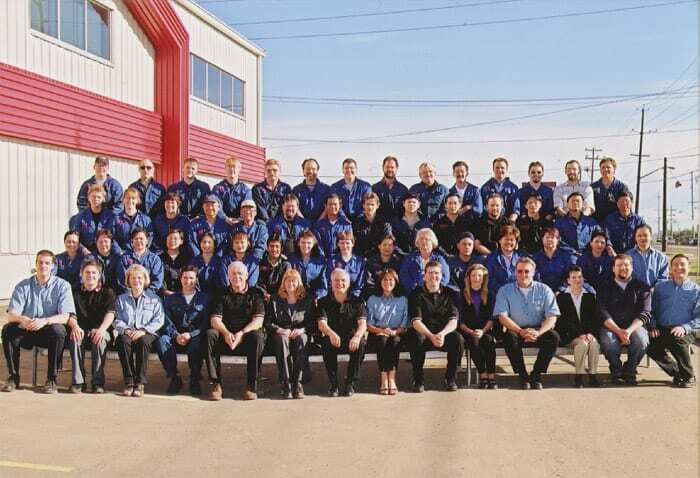 About Drader | Drader Manufacturing Industries, Ltd.
Drader Manufacturing is the leading industrial manufacturer for Injection Molding, Plastic Fabrication, 3D Printing & Prototyping, Thermoforming & Vacuum Forming in Central and Western Canada. Though Drader has the buying and production capabilities of a large international plastics manufacturer, we have never lost our small-company approach to building personal, long-term relationships with our customers. For 70 years, we have built trust and confidence in the work we do by creating reliable and consistent product lines for our customers. Because we foster company culture that puts safety first and keeps an open mind to new ideas and processes, our customers get access to the latest technologies and software. We consider ourselves innovators and we never stop learning and growing in our design and plastics engineering services. As a result, our customers feel like they have options in their manufacturing choices, and have a partner on board when they sell their products or services in a global market. 2000 – Aggressive growth leads Drader to increase its plant size once again, increasing to 53,000 sq. ft.